As a RN, save yourself time and money. 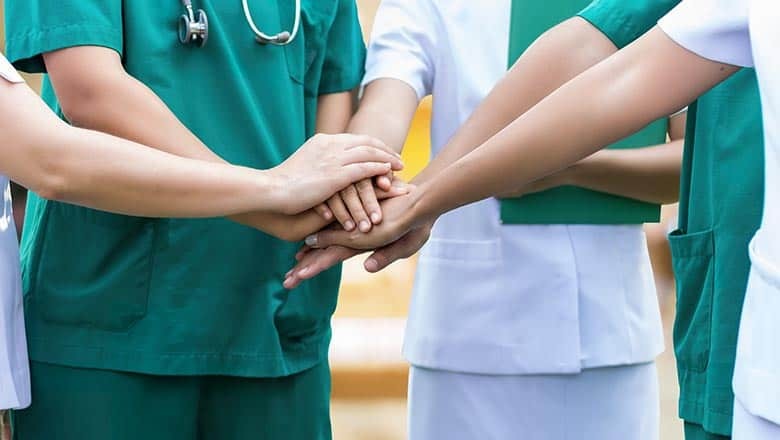 If you’re a registered nurse with an associate degree, William Peace University is your destination for taking your career and life to the next level. As the only RN to BSN program to call the Triangle home, we understand the need for talented, skilled nurses in our region and state. Our RN to BSN program was designed with you in mind, helping to broaden your knowledge and hone your craft, preparing you as a leader in the healthcare industry.